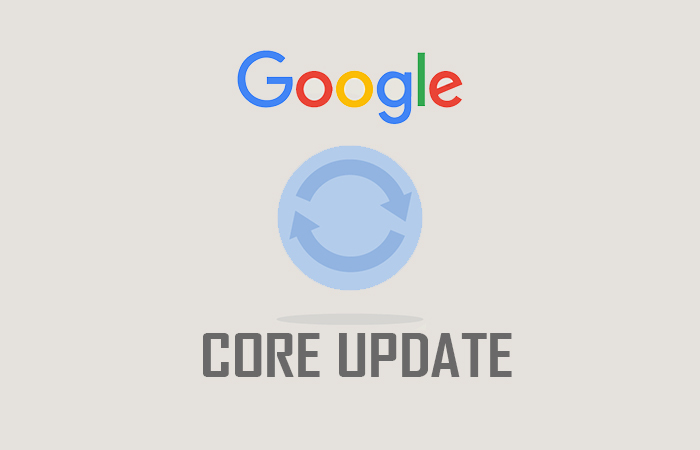 Google announced a core update around 12th of March 2019. Every once in a while Google seems to trouble SEOs with their core algorithm updates that result in websites getting fairly large ranking shifts across the board. As always, if you’re serious about your SEO – you need to be on the pulse of this. I’ll try and update this post, as and when I get more news and chatter from around the web – so definitely do subscribe if you want any announcements I send out on this to reach you quickly so you can take further action. For starters – the community will see if this update has affected specific niches (like the last one did back in August 2018) where it affected mostly sites in the medical and health niche. There’s no doubt that, the community will work together to reverse engineer the effects to try and correlate and come up with plausible causes. This post on Search Engine Land – seems to suggest that there is a pattern in the update. According to their initial survey results – 60% of the 315 sites that were affected negatively back in the August 2018 core update – have seen recoveries back to what they lost. It seems that sites that were affected positively back in the August 2018 update have seen drops that are equivalent to their past gains, and vice versa – sites that were affected negatively are seeing positive gains of the same % as the drops they got. If you have a few minutes to spare – its good to participate in their algorithm update survey, so we can all work towards deciphering this core update. The post also goes on to cover the initial analysis and stats from the SERP tracking services – Sistrix, SearchMetrics and Rank Ranger. Definitely worth a read. They did confirm that this was not related to Penguin (they’re done with that apparently) not was it related to the Neural Matching updates. Should You Listen To What Google Has To Say About The Update? Please ignore anything Google tells you as far as taking action goes. You will hear their employees send out official announcements and tweets etc. But, do keep in mind that they will not guide SEOs as its not in their best interest for them to do so. They have to be vague to protect their asset (the algorithm) 🙂 . So, if you do read tweets etc about things you need to do – take it with a pinch of salt. If you’ve been affected (more so – negatively) by the recent confirmed Google Core update around March 12th, here’s what you should do. If you’ve gained rankings, hold tight and continue doing what you’ve been doing, but if you’ve been impacted negatively you need to take action. Its still early days so we really don’t know what action to take if you’ve been impacted negatively – but there are certain things you can start doing as far as analyzing how your site has been affected. Log into your Google Analytics and Search Console to see exactly how severe the organic traffic drops are. Compare daily traffic data for each day to 7 day previous figures… that is compare Wednesday to last Wednesday and so on. Get the impact drop in numbers (weekdays compared to recent past weekdays) in a percentage and a value as well. So, calculate if your traffic dropped by 20% or 30% or whatever percentage on this daily comparison chart. Did your rankings drop for all pages or just some pages? 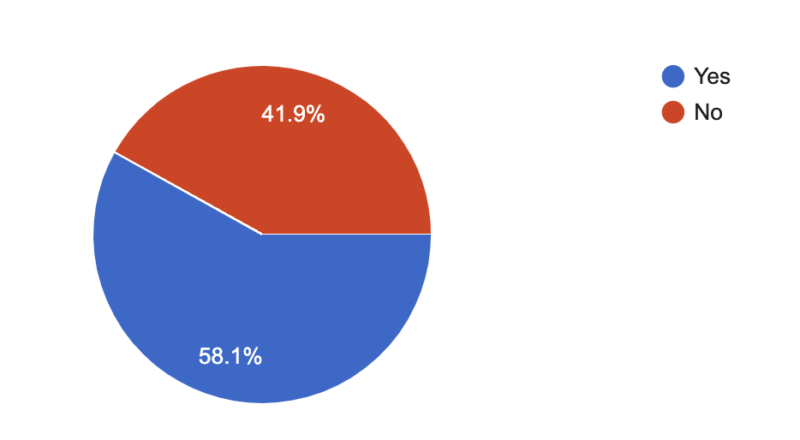 Were your core keywords affected Were your other not-so-critical keywords affected? Analyzing things is really about understanding not just organic traffic drops – but specifically what things have caused this drop – keywords and page rankings. You need to start picking up bits and pieces of information from around the web, trying to understand what other sites that got affected are saying. This will help you understand what factors were tweaked in Google Search Algorithm – something they will not openly say so. I will be following all the chatter on the web about this update – so if you want to be alerted of any new analysis or feedback on this (and future) core google algorithm updates, make sure to subscribe to updates from on this site and also follow InspireMe Labs on Twitter.